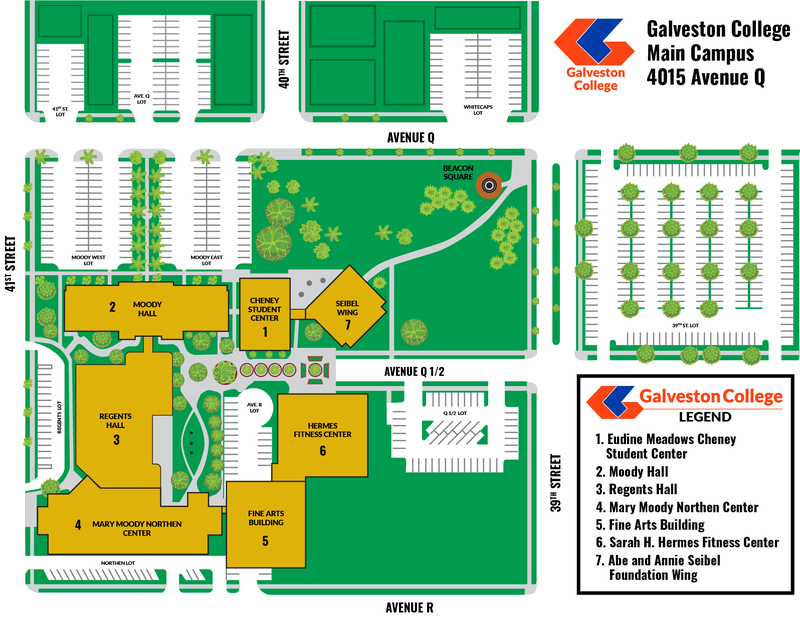 Galveston College strives to bring you the latest in healthcare education. Many of our healthcare programs have specific prerequisites. Please make sure that you have the required documentation prior to enrolling. Become a Certified Nurse Aide (CNA) in a long-term care facility or for a Home Health Agency. Explore the key component set forth by the Texas Department of Health and Human Services. Course topics include resident’s rights, communication, safety observation, reporting and basic comfort and care. Emphasis is placed on the effective interaction with the respective healthcare teams. CPR training is provided as part of the course but will be outside of the stated class time. Students must enroll concurrently in both NURA 1001 (60 classroom hours) and NURA 2005 (40 clinical hours) to complete the program and to be eligible for the certification examination. Electrocardiography (EKG/ECG) is the study of the measurement of electrical activity in the heart and the recording of such activity as a visual trace on paper or a cardiac monitor, using electrodes placed on the skin of the limbs and chest. Study the heart’s anatomy, function, how it produces electricity, and how one records this electricity with the EKG and telemetry monitor. Get started as an entry level phlebotomist, and obtain your certification from the National Healthcare Association (NHA). Phlebotomy, sometimes referred to as Venipuncture, is concerned with the drawing of blood for use in blood tests and collection. Phlebotomists are trained to work in hospitals, labs, and other medical facilities, often working alongside nurses and doctors in dealing with patients. A career in phlebotomy requires certification and training in how to use needles, vacuum tubes, and syringes. Doctors, nurses and other healthcare professionals rely on Patient Care Technicians/Assistants to assist with the critical day-to-day care some patients require. As a CPCT/A, you’ll provide hands-on assistance to serve patients’ basic needs, as well as work alongside other healthcare professionals. This certification is the culmination of a series of stackable credentials offered through NHA. In order to be eligible to take this course a student must be a Certified Nurse Aide, and have taken and passed the NHA CPT and CET exams. More and more patients require special care, sometimes around-the-clock. Needs vary from patient to patient, making it vital that the Patient Care Technician/Assistant has a diverse range of knowledge and skills to provide their basic care. This course is offers on an as needed basis. Please see the Director of Continuing Education if you are interested in taking this course. Are you a first responder? (EMT, Paramedic, Nurse, Fire, Law Enforcement officer) We offer a wide array of Continuing Education courses for you to stay current on your CEU’s We are happy to meet any needs you or your oranization may have. Please do not hesitate to contact us.